Here you will find a family business. This was started in 1963 by Andy Sr. in the corner of a welding shop that a friend cleaned out for him to start in. 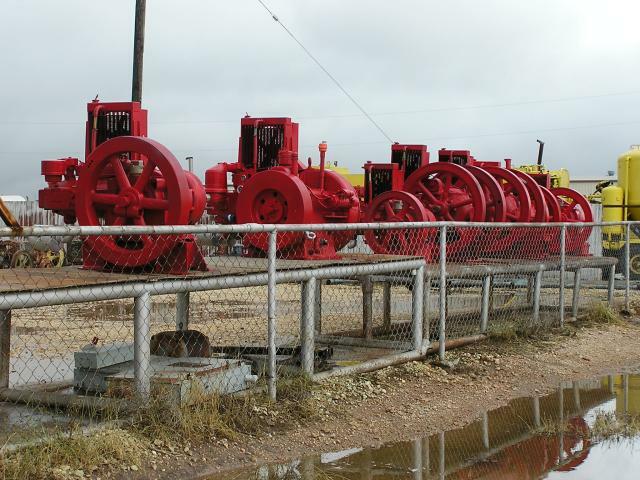 Andy has grown in the community and the surrounding area and is called upon by many in the oilfield for his knowledge of the engines that we service and sell. As it goes in many family businesses the children began working and learning all the aspects of the oilfield. Andy turned over the business to the children in 1988. Andy Jr. now runs the shop and Nancy takes care of the office. Andy Jr. has been working for Andy Sr. since 1970 and Nancy since 1985. There is also Justin (Jr.'s son) who has been here since 1997. 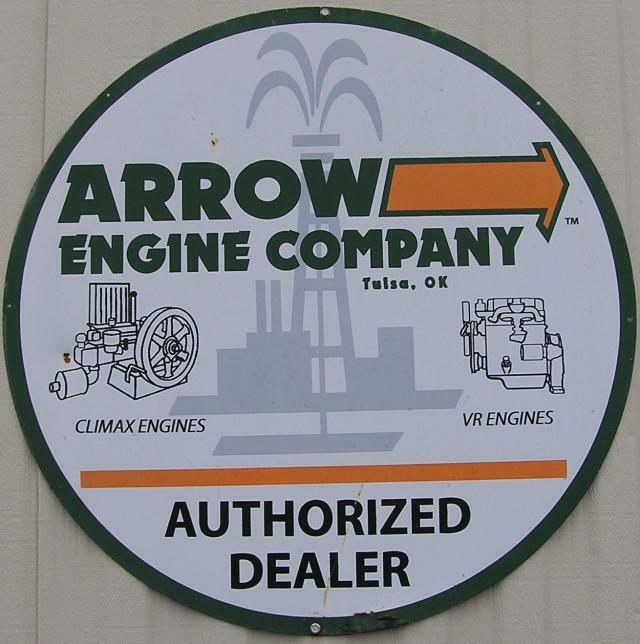 We are an Arrow Engine distributor. We service all makes and sizes of engines including but not limited to : Arrow, Ajax, Fairbanks Morse, Continental, and Gemini. The above picture is of our establishment. We have both the shop and the office in one location. We are located on the south access road of East Interstate 20, in between Elmdale Road and Buck Creek Road. We have 3 acres here and are able to store engines for us to repair for selling, or to hold for repair and pick up from our customers. These are engines that have been rebuilt for us to sell or engines that have been rebuilt waiting on the customer to pick up.